Public Auction V's Private Treaty. Find out which is the best for you. Benefits of Selling Property by Public Auction as opposed to Selling by Private Treaty. Public Auctions are a fairer way to buy and sell properties, it is open and transparent. At Auction when the property reaches its reserve it is then placed on the market and is sold to the highest bidder. Contracts are immediately signed after auction by the buyer and seller in the company of the seller’s solicitor. (Buyer’s solicitor can also be present). The purchaser pays a 10% deposit on the day. This deposit is non refundable. The closing date for the completion of sale is normally 4 weeks after auction date. Private Treaty is not open and transparent. In private treaty when a property reaches its reserve a booking deposit is paid to the Auctioneer (subject to signing of contracts), the contracts are exchanged from the vendor (seller) solicitor to the purchaser’s solicitor to be signed. During this period (which could be a number of weeks), the purchaser can change their mind for several reasons eg see another property for sale, etc. etc. The purchaser is entitled to the booking deposit to be refunded to them. If this occurs the auctioneer normally would contact the under bidder to renegotiate, but there is never a guarantee contacting the under bidder would have a successful outcome. In private treaty it is very difficult to come to a final conclusion eg. 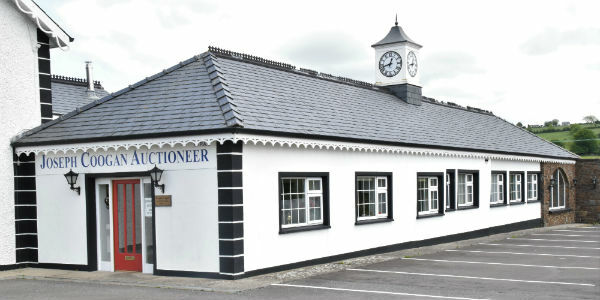 if a sale is agreed and the booking deposit paid, if a third party makes an enquiry about the property, or the under bidder upon reflection makes a higher offer before the contracts are signed the auctioneer has an obligation to inform the vendor (seller) that there maybe a higher offer available and it is then the seller decision whether to accept the higher offer taking into consideration that the sale has already been agreed and a booking deposit paid. This is one of the many drawbacks of a private treaty sale. 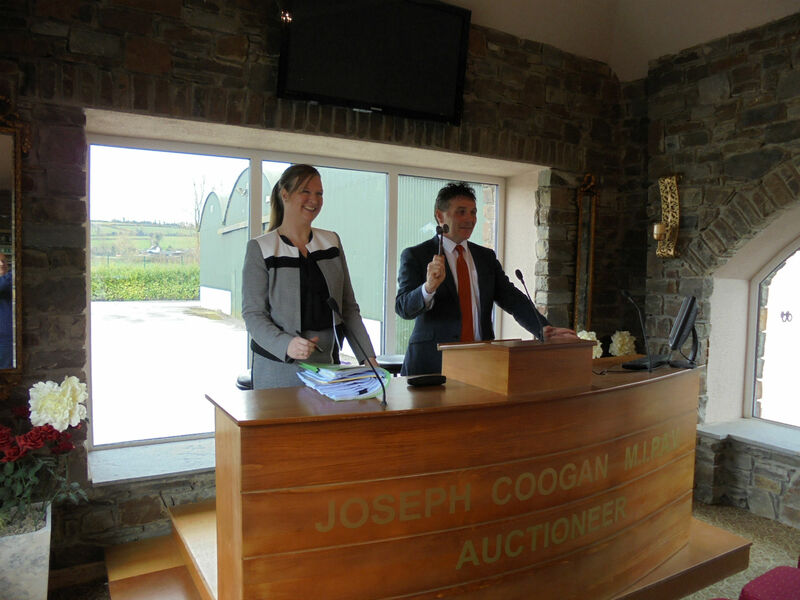 Join our Auction mailing list to receive the latest news on upcoming auctions.